Hooray for Fridays! We've had a busy week here at my house, with our summer winding down quickly and the first day of school not far away. We're trying to squeeze in as much fun as we can these last few days of vacation. 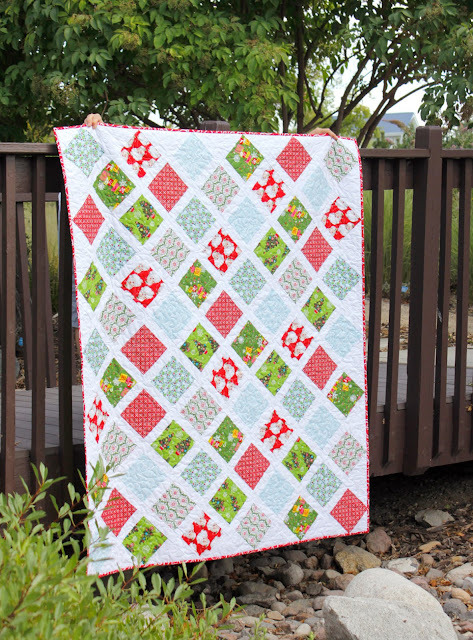 Today I'm sharing a quilt made from the new Christmas Kitsch fabric line (designed by Anna Griffin for Blend fabrics). There's been a blog hop going on all month showing all sorts of inspiration - and I get the honor of being the final stop on the blog hop! The Christmas Kitsch prints are so fun! I just love that Santa print on red, and the retro Christmas trees too. They bring back memories of spending Christmas afternoon at my Grandma's house. I wanted all of those fun prints to be the real star of my quilt so I kept the design straightforward - can't go wrong with simple squares set on point, right? 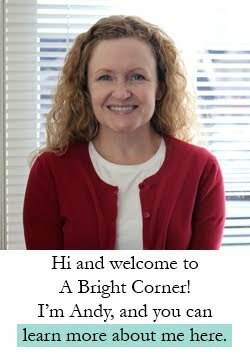 Be sure to stop by the other blogs that have been on the blog tour - there's been some great projects, and a lot of variety! That quilt is outstanding and shows off the fabrics perfectly! I love Christmas prints, especially the retro vibe of this line. Awesome! 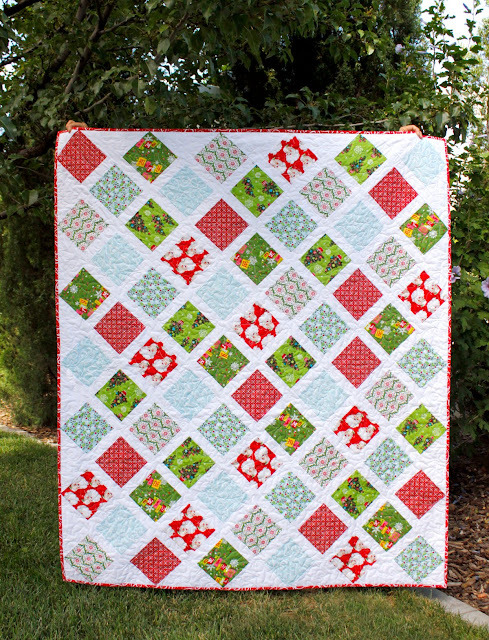 Such a cute line and lovely quilt!! Adorable! 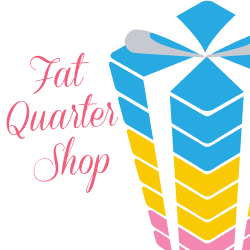 Thanks for the chance to win the fat quarters....wait can I hear Christmas music in the background? Happy Sewing! I love this fabric collection! Thanks for a chance to win some! 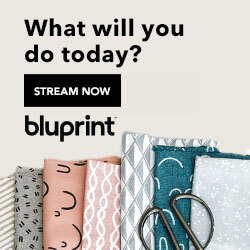 I find the light blue in this fabric collection so refreshing! It still gives me the holiday spirit! Your white sashing really shows off those great fabrics...lovely touch! I find that Kitsch in and of itself is tooooooo often overlook as a design concept. sign me up!!! I love the simplicity of the quilt just perfect! This looks like such a fun line! Your quilt came out beautiful. Sometimes simple is the best. 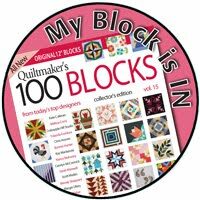 Love your quilt and the fabrics! Nice giveaway. The retro Christmas prints get me every time! Wish I had an aluminum tree to go with this! Super cute quilt! Thanks for sharing the giveaway with us! I love this line and your quilt is wonderful!! HI,love your quilt! Thanks for a neat giveaway too! I love this line!! And I agree about showcasing the prints - sometimes simple patterns really are better! Great quilt! I love the retro looking fabrics. Thanks for the fun giveaway! You do such beautiful work! What a fun set of fabrics! 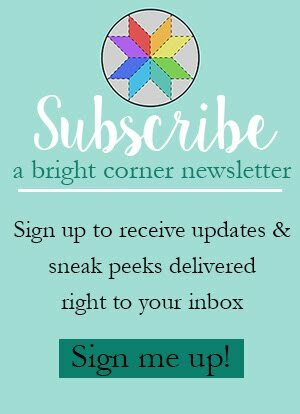 Love this line, your quilt is beautiful, Thanks for hosting the giveaway! This fabric is so cute- but not too cute! I really like your quilt! I Love your quilt and the retro fabric 🎄! You are so right, simple squares on point is a winner! That Santa fabric reminds me so much of my childhood. I love those fabrics - Christmas yet not just red and green. That Santa is a jolly ole fellow. Simple, and beautiful! Thanks so much for a chance to win! My goal forever has been to make a Christmas quilt for my family. One season that will happen. Your bundle is great. I'd love to get started with it! This was a great tour! Thanks to all for sharing their ideas! What lovely fabric! Thanks for the chance to win! Wow--when did my childhood become retro/kitsch? I remember those Santas from cards and wrapping paper when I was a little girl! Great fabric and I really like your quilt. I love those sweet Santa faces! Thanks for showing us your cute quilt. I just love this line of fabric and wish that I could win the Fat Quarter bundle! I'm 62 and this brings back so many happy Christmas memories with my mom and dad and my brothers and sisters around our Christmas tree. My dad loved Christmas and was always so excited Christmas Eve to out everything around the tree and forbade us to go downstairs Christmas morning before we woke them up. None of us did afraid that Santa would take our presents back up the chimney if we disobeyed our parents. Then my dad would get his movie camera and go downstairs ready to capture our faces when we came down the stairs. My dad has passed now but we still have all those wonderful pictures and movies to remember him by. Thanks Dad. I would love to make a quilt dedicated to him with your bundle. 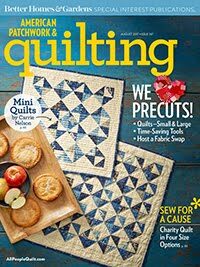 Very cute and I personally love fabric driven quilts that are easy and showcase the fabric. 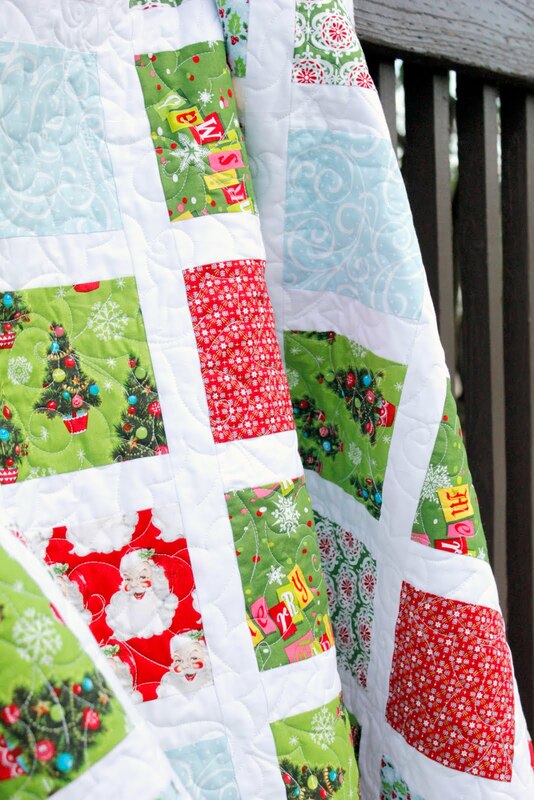 I love the Christmas colors and have a grand daughter who would like to wake up to this quilt. Thanks for the chance to win one. I collect Santa figures and one I treasure is one from my Grandma's house that looks a lot like the one featured in the fabric. I love the vintage Christmas look. What?! Christmas is fast approaching? Again? Good thing my sewing room is calling me home! I am loving this line !!!! It does have a vintage feel to it and it gives me a warm fuzzy feeling - like christmas' past. Love these fabrics and how you used them in your quilt. Love these fabrics! Reminds me of the Christmas paper my mom always wrapped our gifts in. What a fun quilt. Love the vintage look. Christmas is just around the corner! Such a nice collection for the season. LOOOOVE your Quilt!!! I have yet to make a Christmas Quilt...would love to make one like yours. :) & thank you for chance to win your Give-a-way also! :D Love the Santa's! 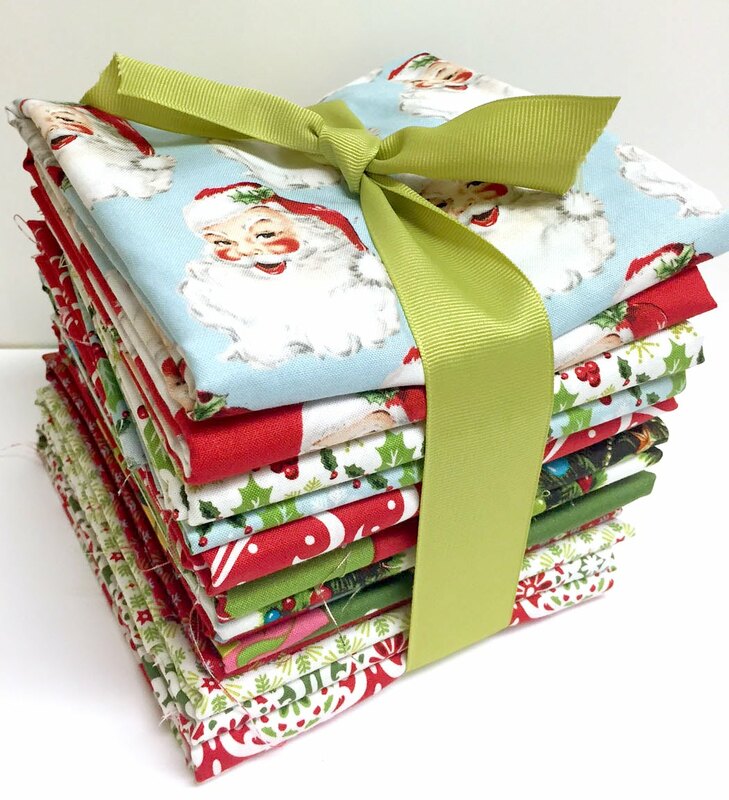 So in love with those Santa Clauses and your diamond quilt! Love those Christmas prints!! Your quilt is so beautiful!! Beautiful stitching. I love that you put the patchwork on point. Fabric is really cute, thanks for the giveaway. I started my Christmas sewing early this year, in June. There are lots of gifts to make so my sister and I are sewing away. I love the Christmas holiday season and fabrics. Wonderful prints bring back so many memories! Love the quilt. I need to make my grandson a holiday quilt. Your quilt is wonderful. Such fun prints that remind me of my childhood as well. I think the St. Nick in Ice may be my favorite print. Cute, cute quilt. I'm such a sucker for Christmas fabric. 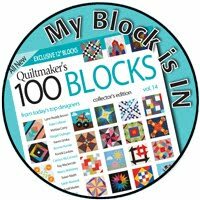 I love the colors and want to make quilts and more decorations. Thanks. This is such a beautiful collection and as with so many others it brings back wonderful childhood memories, I am vey excited to make some new memories with it, thanks for the chance to do this! What fun fabric and an adorable quilt! I find it hard to select Christmas prints I like, but this collect is right up my alley. A retro feel is always a winner! I agree with letting the prints be the star--otherwise, it would all be too busy. Your quilt is a wonderful success!